Arrive at airport. Transfer towards hotel. Arrive and check-into hotel. Relax. Overnight stay at hotel. 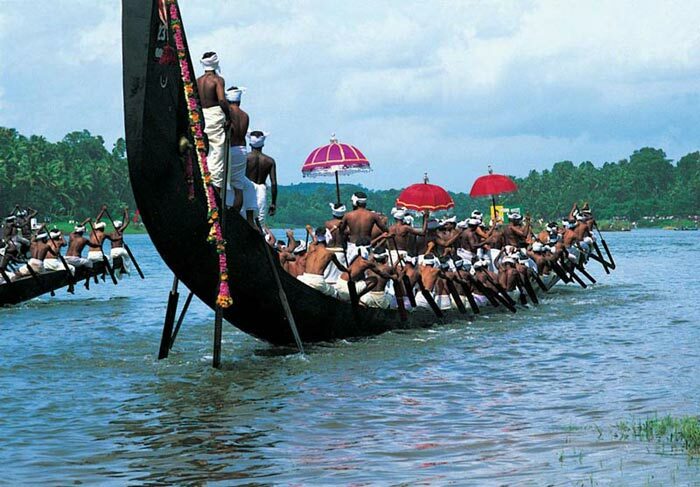 Enjoy a healthy breakfast and then get ready for half day Cochin city tour. 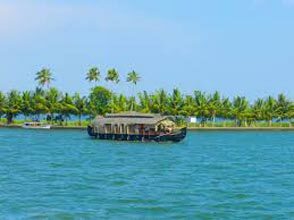 Visit Fort Kochi, St. Francis church, Dutch cemetery, Cochin Thirumala Devaswom Temple, Indo Portuguese museum, Santa Cruz Basilica, and Willingdon Island here. Proceed towards Munnar in the afternoon. After arrival check-into hotel. Relax. Evening at leisure. Night stay at hotel. Enjoy half day Munnar tour. 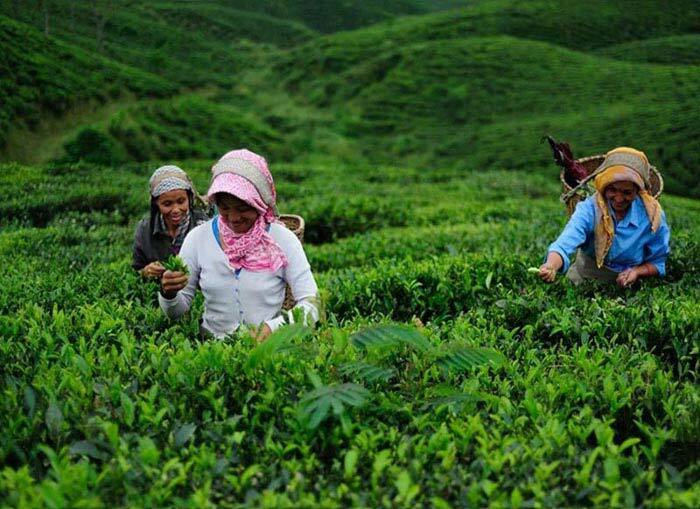 Visit Nallathanni Estate, Mattupetty, Kundala tea plantations, and Kundala Lake. Night long stay at Munnar. Breakfast. Proceed towards Periyar. 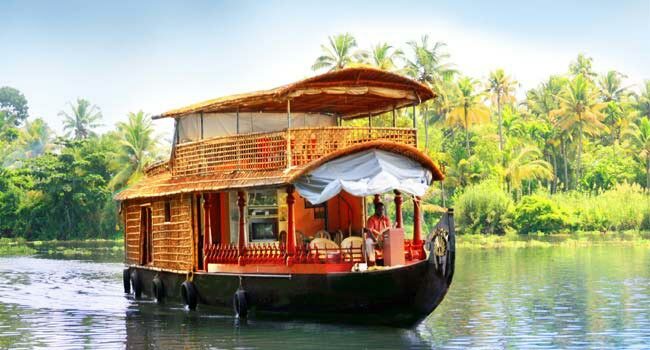 After arrival visit Periyar lake and enjoy a boat ride. Then, check-into a hotel. Relax. Night stay at Periyar. Breakfast. Stroll down the backwater villages. Enjoy cycling, fishing, and canoeing. 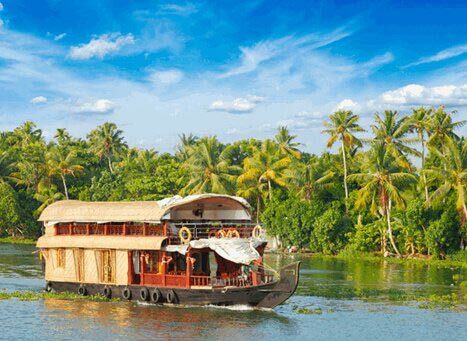 Take a houseboat from Alleppey and enjoy great sailing experience. Disembark from houseboat in the evening and check-into hotel Night stay at hotel. Post breakfast enjoy rest time at leisure. Check-out for Kochi in the noon. Upon arrival check-into a hotel. Relax. Night at hotel. Have breakfast. Check-out for airport. Departure.